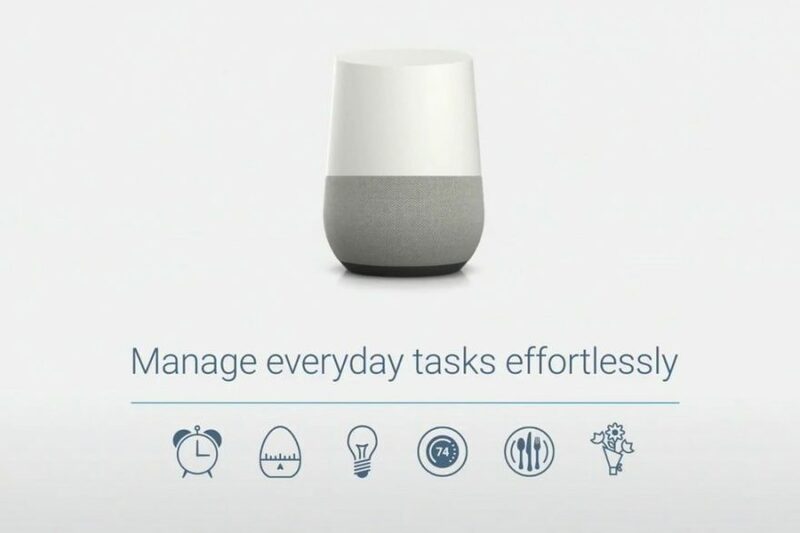 Google Home is entering the France market with its personal assistant. Shoppers can use this device for in-home purchases by verbally asking. This removes yet another obstacle to consumers being able to shop, as they can start talking instead of finding a device and typing out the product name. “Vocal order appears as the fastest way between a desire and its satisfaction” according to Orange CMO Christian Montbrun. This shift will also disrupt search engine optimization because natural language processing will have to be taken into account: beyond following sound SEO practices, a key tactic is to leverage structured data, which pairs a name with a value to help search engines categorize and index content. Or the shortcut will have to be money by paying to become the proposition by default for a targeted category.